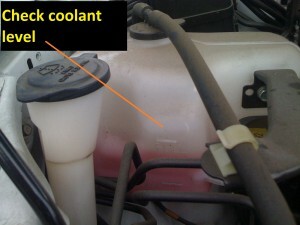 …Edmonton's Best Choice For Coolant System Repairs. 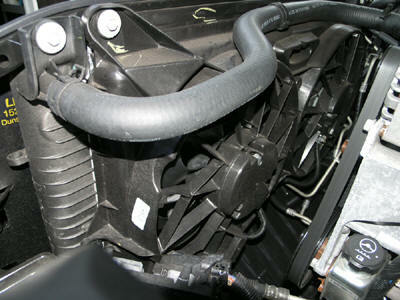 Edmonton Cooling System Repair Shop Reviews – Good News Auto Repair Testimonials. 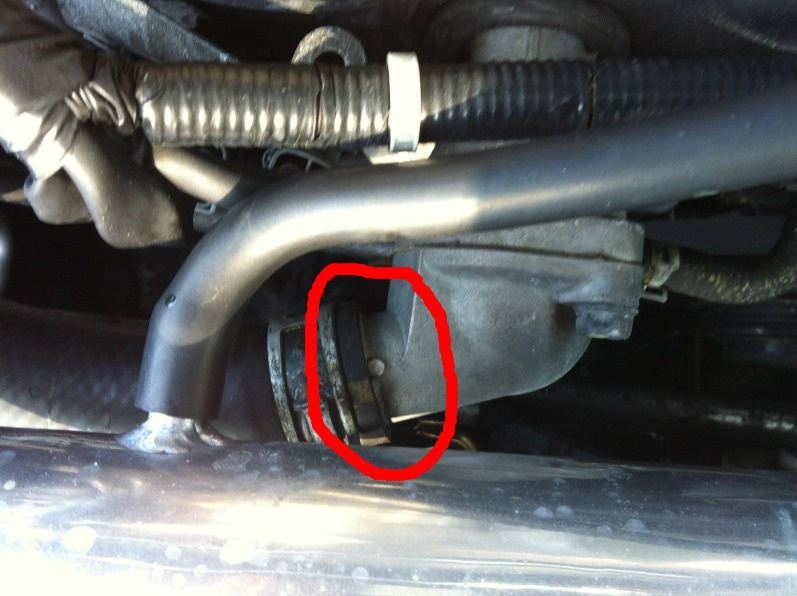 We specialize in brake repair, brake noise, brake installation, brake replacement, suspension repair, suspension parts, Cooling system repairs and most other general automotive repairs.